Morning assembly at KISS. Photo (c) Pulitzer Center. 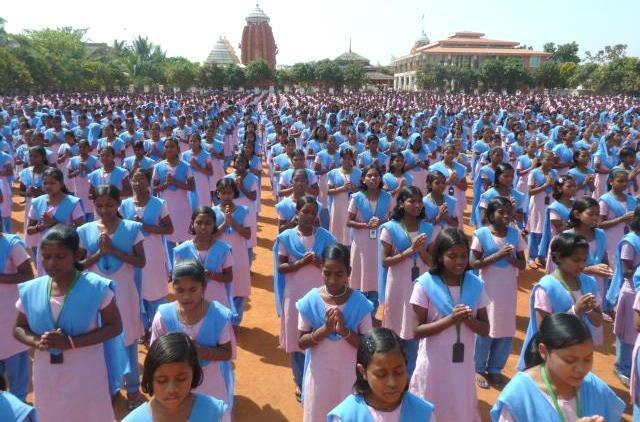 I’m amazed to learn that 22,500 students attend a single residential school for indigenous children, in eastern India. 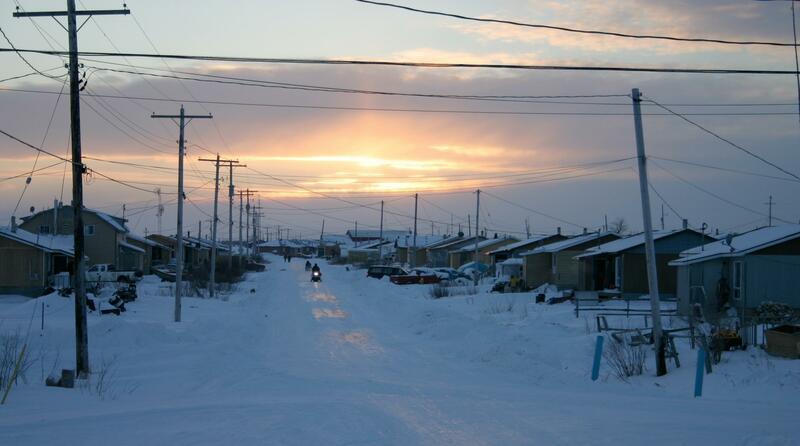 Should Canadians treat First Nations like charities? A teenage girl working as a page in Ontario’s legislature hears then lieutenant-governor, James Bartleman, talk about how, growing up as an aboriginal person in a small community in northern Ontario, books were his ‘ticket out of poverty’. Bartleman went on to describe how the shortage of books contributed to lower education outcomes in many Ontario First Nations, and how the situation endures today. Determined to do something, the girl and her sister begin collecting books to send to remote northern First Nations. To date, their organisation, Books with no Bounds, has delivered more than 15,000 books to such Ontario communities, and earlier this month the sisters, Emma and Julia Mogus of Oakville, received the Queen’s Diamond Jubilee Medal from Mr. Bartleman. Good for them. I sincerely mean that. They are doing something, they are acting on their beliefs.